The infamous hoagie is a staple among Philadelphians. While Wawa may be the beloved home of these delicious sandwiches, there are plenty of other local spots in the city to find some good eats. Our neighbors across the bridge have also mastered the craft. 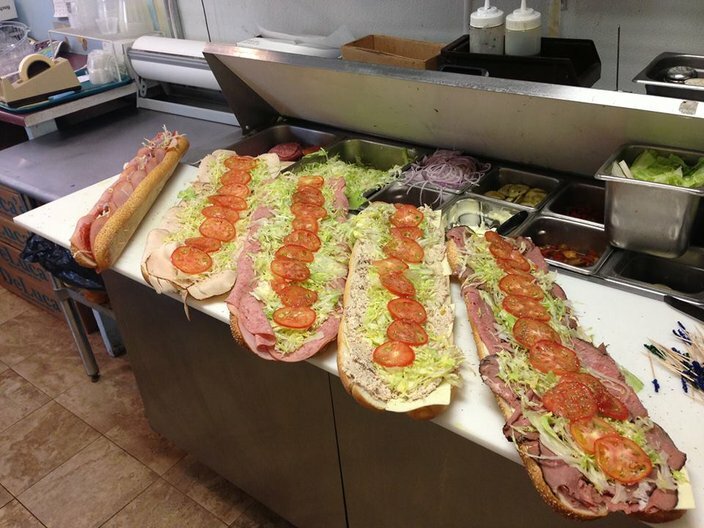 Below are five places in South Jersey to grab your next hoagie. Carmen's Deli in Bellmawr has received 25 awards, including "Best Hoagies" and "Best Deli," according to its website. After more than 45 years in business, Carmen's prides itself on offering "over 50 of the finest grade lunchmeats available." Visitors can choose from more than 25 different hoagie options, from the traditional honey-roasted turkey to the "Papa John," stacked with deli capicola, Di Lusso salami, fresh mozzarella, lettuce, tomatoes, onions, olive oil, balsamic vinegar, oregano and basil. Sammy Chon's K-Town BBQ in Cherry Hill is known for its authentic Korean dishes, from tangy kimchee pancakes to spicy squid noodles. 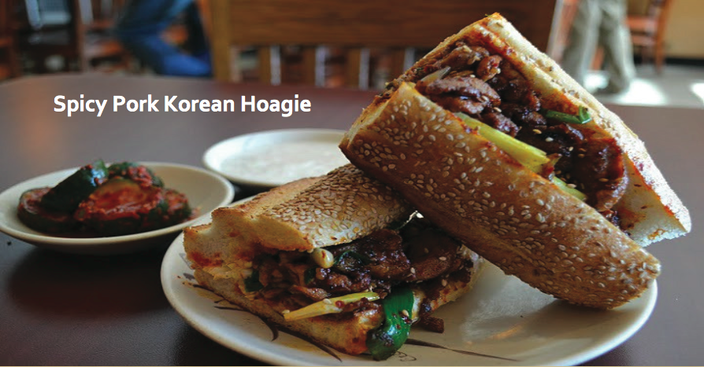 But one menu item that all hoagie lovers should try is one of K-Town's Korean hoagies. Foodies can choose from beef bulgogi, chicken (BBQ or spicy) or spicy pork. All are served on a bed of Korean sesame slaw in a sesame-seeded roll. 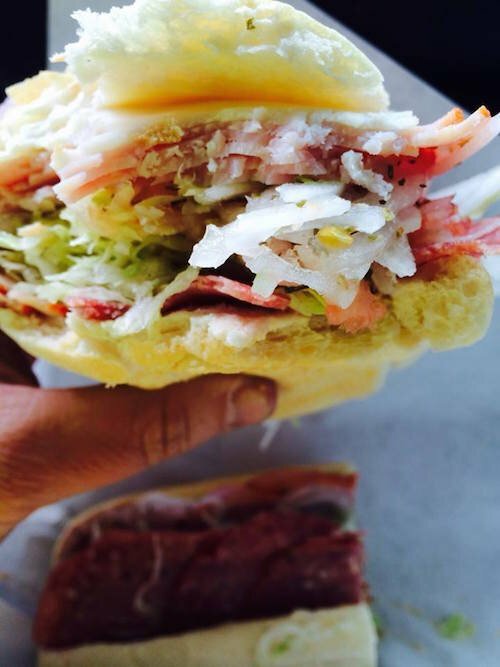 WilJax Famous Hoagies and Sandwiches in Haddon Heights won a 2014 Golden Grub Award from GrubHub for its "customer favorite" Italian hoagie. The menu boasts an array of hoagie options, from classic to vegetarian to specialty. The "Papa Bear," "Mama Bear" and "Goldy Locks" hoagies all feature Swiss cheese, coleslaw and Russian dressing with a different meat. Visitors can also choose from a variety of cheesesteaks, roast pork sandwiches and spicy hot hoagies. 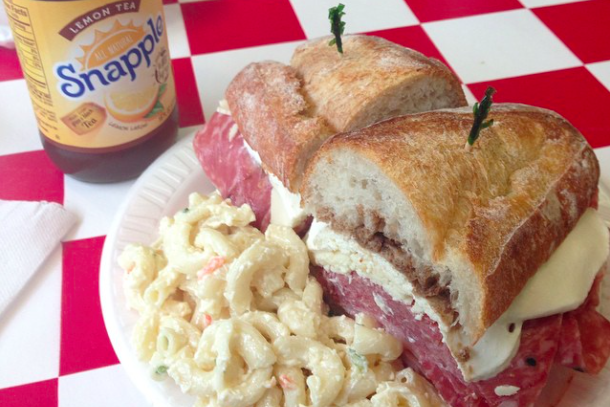 Dad's Deli & Catering calls itself “Marlton’s Best Kept Secret.” Well, the secret is out. The deli offers a little something for everyone, from classic subs to original hoagies to cold and hot sandwiches. Dad's "Southwestern Wild Fire" features Santa Fe turkey, pepper jack cheese and fried long hot peppers, while its "Vegetable Blast" includes grilled eggplant, asparagus, red peppers, zucchini, yellow squash and fresh mozzarella. 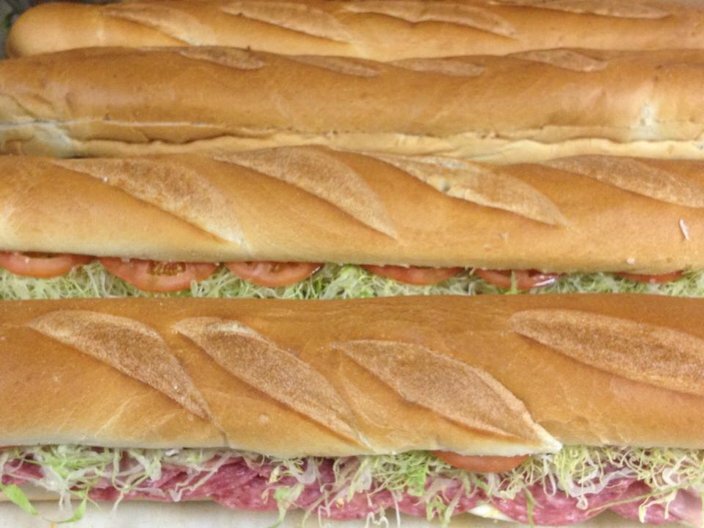 Original hoagies can be ordered in mini, regular or whole. Taliercio's in Middletown strives to provide customers with a "quality New York style deli" at an affordable price. 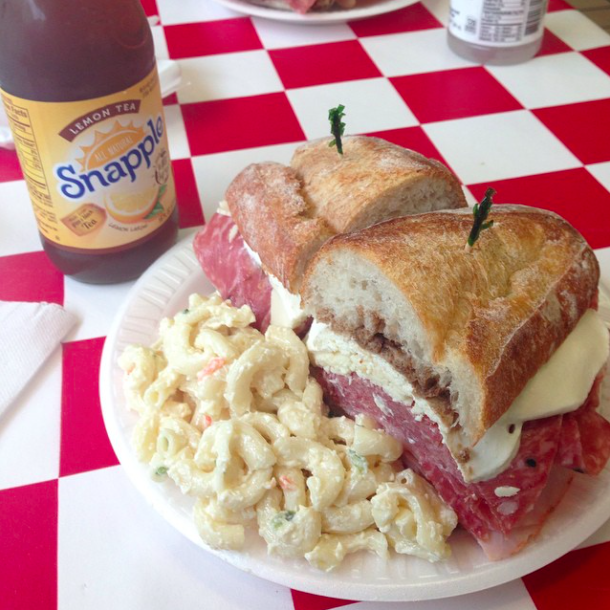 It was voted "Best Italian Deli" in Central Jersey by New Jersey Monthly in 2014. The deli's menu offers more than 30 original subs and sandwiches. Visitors looking for a little kick can try the "Blazin Buffalo" with Boar's Head buffalo chicken breast, melted pepper jack cheese, and blue cheese dressing.